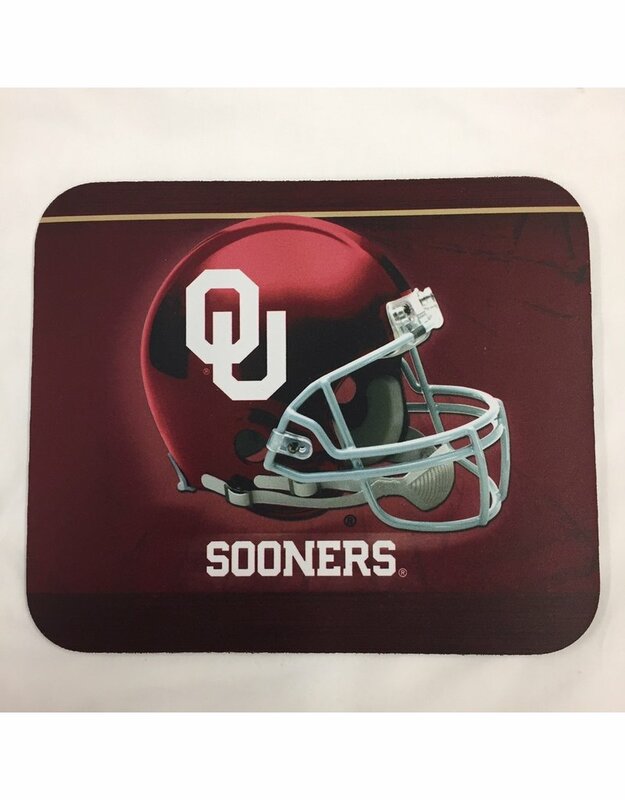 Let your workspace reflect your love for the Sooners when you add this carbon fiber mousepad to your desk! 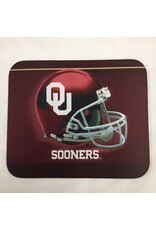 This team mousepad features bold team graphics and slip-resistant backing. Measures approx. 8" x 9.5"